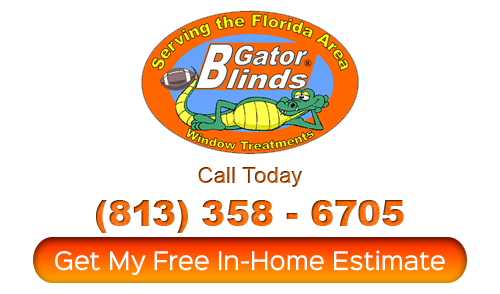 Before working with Gator Blinds you are sure to have some questions which is why we have compiled a list of frequently asked questions. 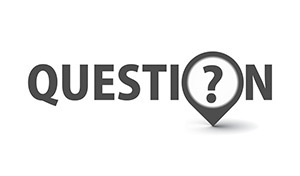 Of course, if you don’t get the answers you need here, feel free to give us a call or stop by our showroom for clarification. Our mission to provide nothing short of 100% customer satisfaction is only possible if we are also available to answer your questions and help educate our customers so that they make the right decisions. 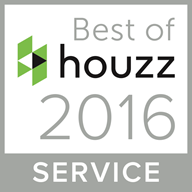 We are your locally trusted professional Tampa shutter company providing the right products with the best in customer service. Most people simply get in touch with us so that we can set up your free in-home consultation; we can bring our showroom to you and you can see options in the lighting setting in your own home. This also gives us the opportunity to start taking care of your free measurements. You also always have the option of stopping by our showroom to have a look for yourself, first. For one thing, it is always a good idea to work with a reputable and established team of professionals to get the job done. This gives you the opportunity to find out about their standing with the BBB, read reviews and get a general feel for their level of professionalism and dedication to customer care. 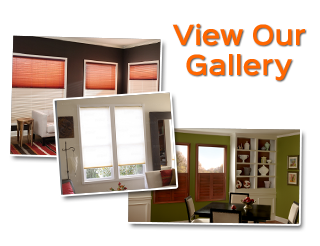 Of course you also only want to work with a company that offers a wide selection and at the best prices possible, all criteria our team here at Gator Blinds meets. There are certain factors that impact the amount of time that it takes but we are known for our quick turn around time, including delivery and installation. One of our most popular options are our shutters in two weeks. The good news is that we also offer your free temporary shades in the meantime, while you await your custom window coverings. How do I decide between shutters, shades, blinds, films and draperies? Every home is unique, just like every homeowner is unique. This is the type of decision that is best made by teaming up with an industry expert who can help you understand your options and assist you in making the best choices possible. More than likely different rooms will have different needs; we can help you make sense of it all. If you are looking for a Tampa shutter company then please call 813-358-6705 or complete our online request form.